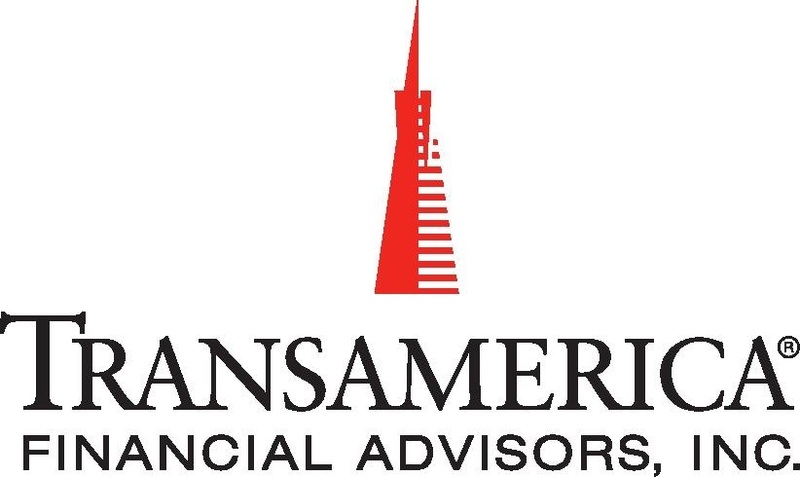 Securities and Investment Advisory Services offered through Transamerica Financial Advisors, Inc. (TFA), Member FINRA, SIPC, and Registered Investment Advisor. Due to various state regulations and registration requirements concerning the dissemination of information regarding investment products and services, we are currently required to limit access of the following pages to individuals residing in states where we are currently registered. We are licensed to sell securities in AL, AK, AZ, AR, CA, CO, CT, DE, FL, GA, HI, ID, IL, IN, IA, KS, KY, LA, ME, MD, MA, MI, MN, MS, MO, MT, NE, NV, NH, NJ, NM, NY, NC, ND, OH, OK, OR, PA, RI, SC, SD, TN, TX, UT, VT, VA, WV, WI and WY. This website should not be considered a solicitation in any other state.